Shopping for National Lampoon Games? Get ready for game night! 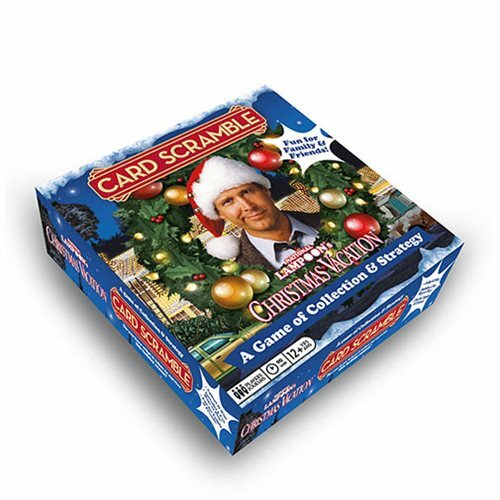 Add the Christmas Vacation Card Scramble Game to your line-up.Ages 12 and up.